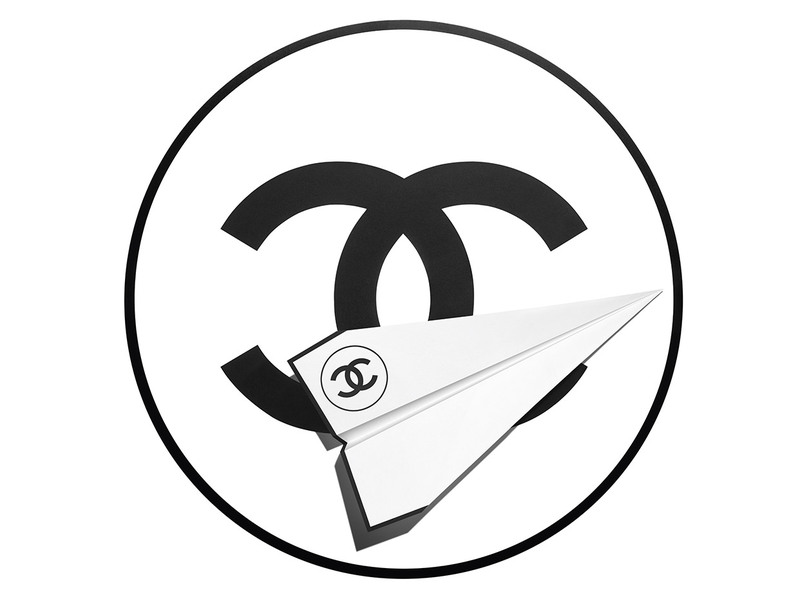 CHANEL is committed to offering exceptional service. Our Client Care advisors are available to assist with any queries Monday - Friday from 9am to 6pm, 0800 028 5005. 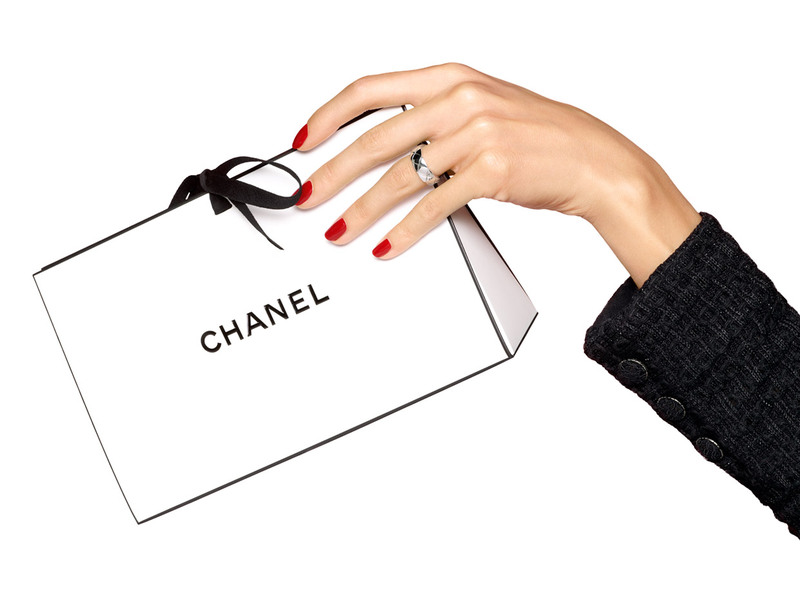 To thank you for your order, CHANEL offers complimentary delivery for any order over £50. 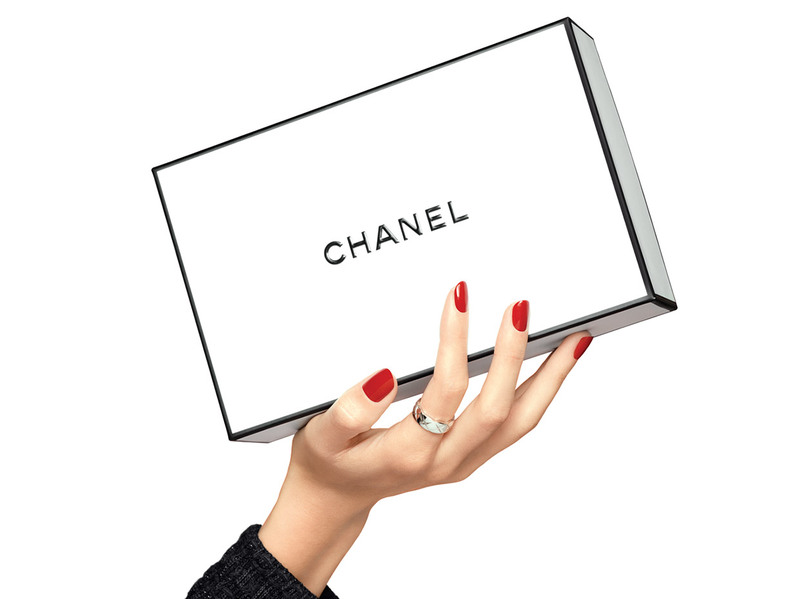 Designed as an origami, the CHANEL bag unties to reveal a surprise, the products you have selected carefully encased in tissue, with a personalised gift message slipped inside. A variety of secure payment methods offered for your convenience.